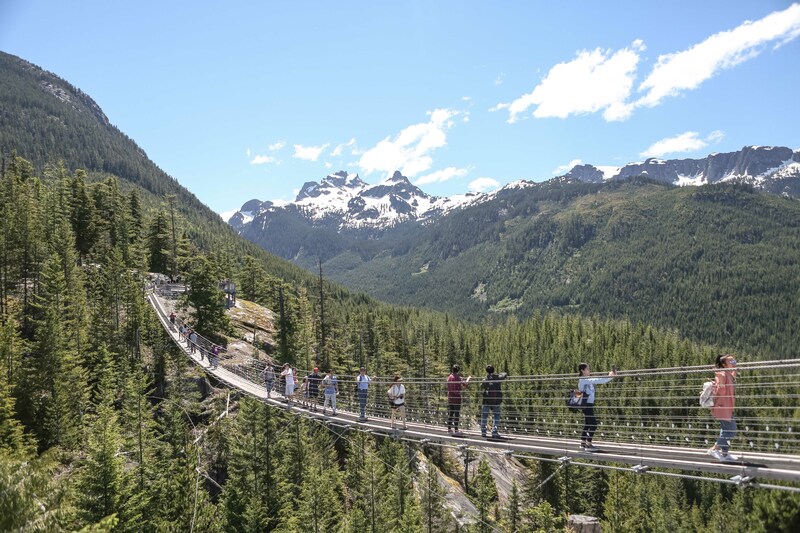 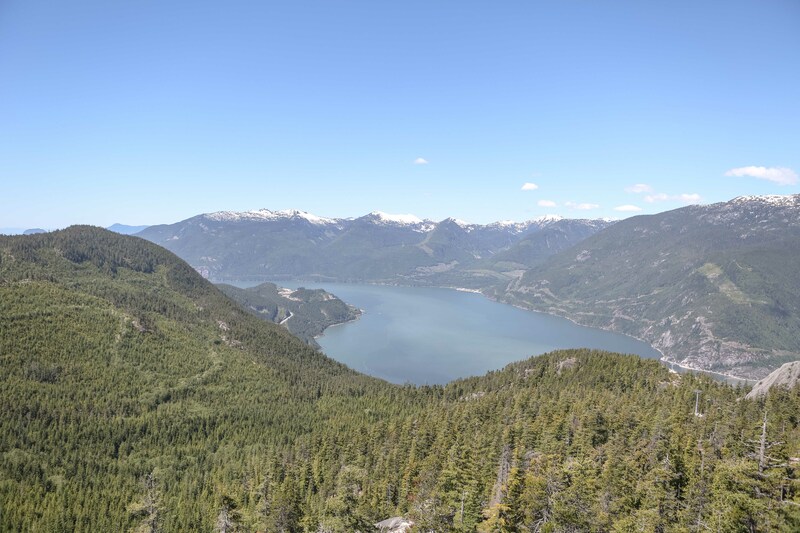 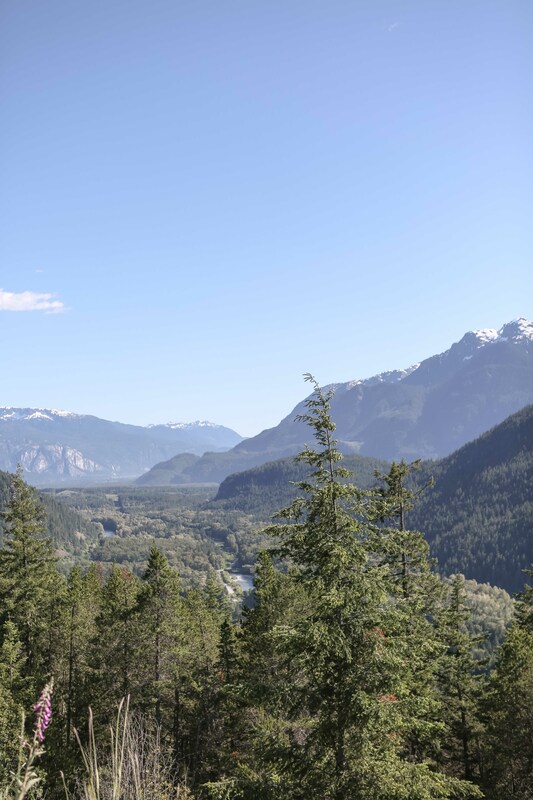 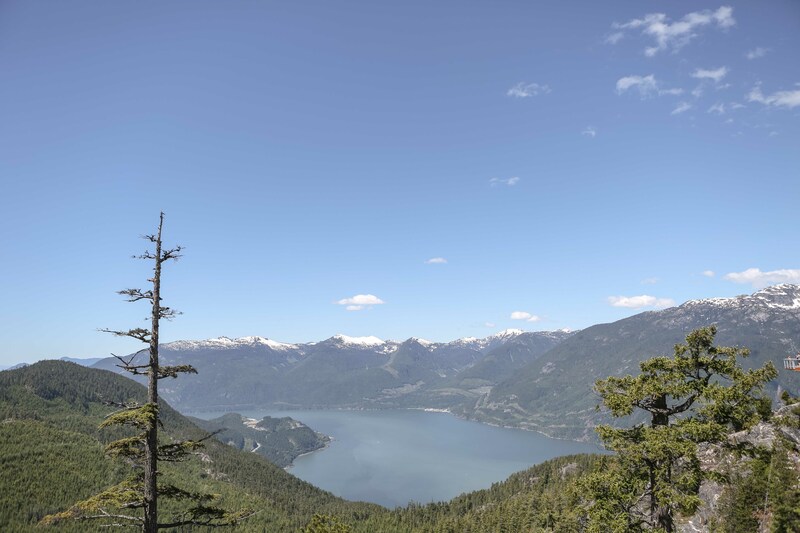 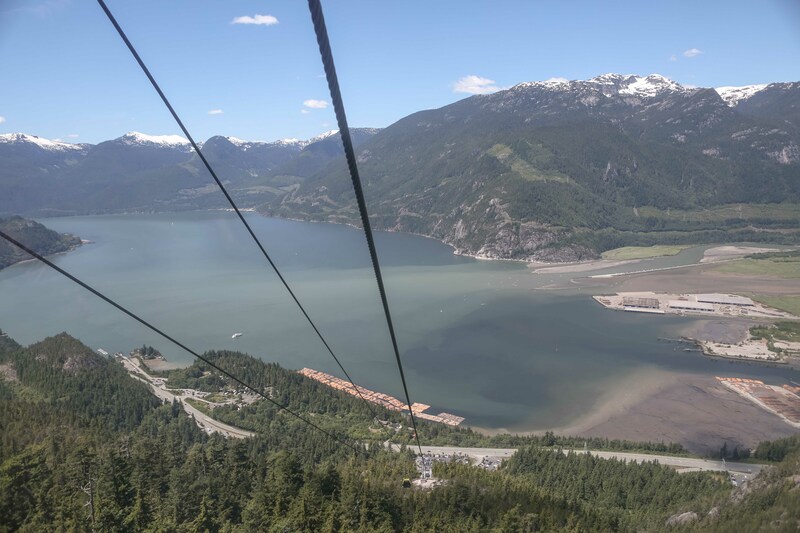 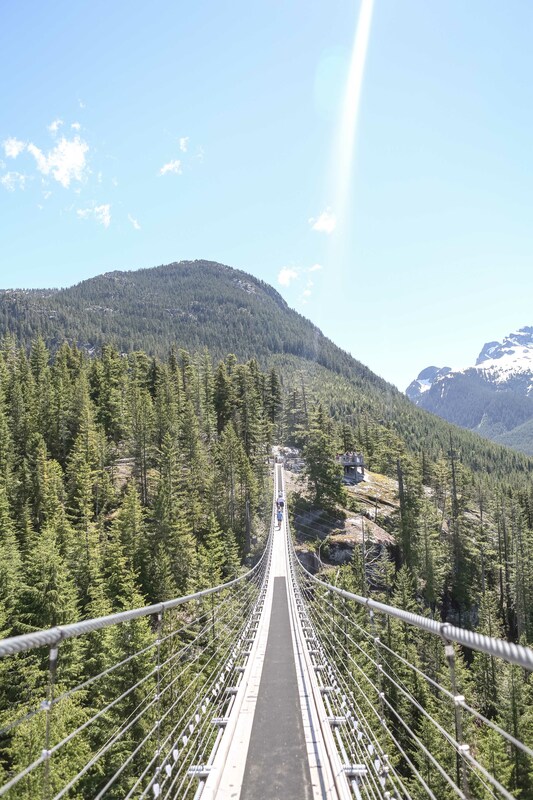 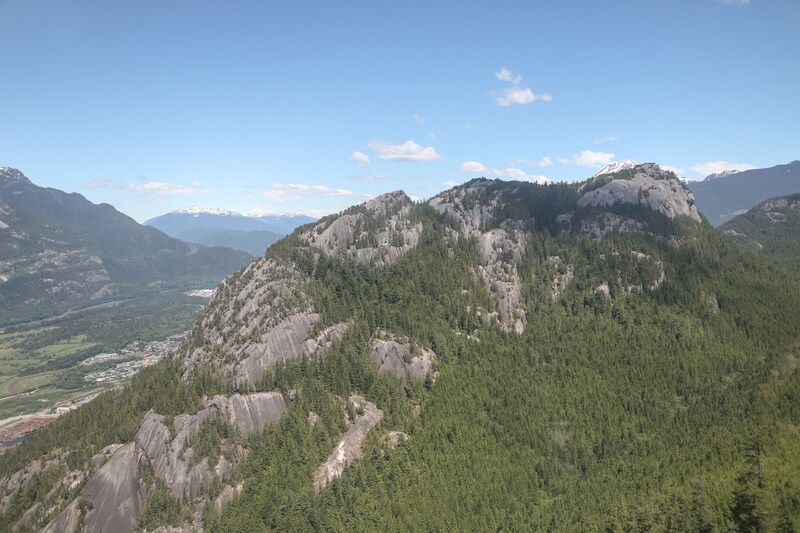 Looking for a lovely day out while visiting Vancouver then a trip along the Sea to Sky Highway to the Sea to Sky Gondola at Squamish is just perfect. 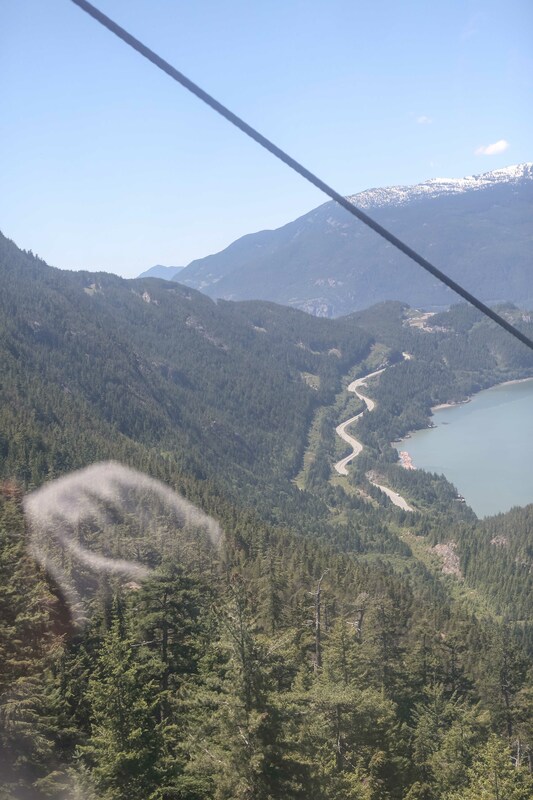 The Sea to Sky Gondola is approximately an hours drive from Downtown Vancouver along one of the most scenic drives in British Columbia. 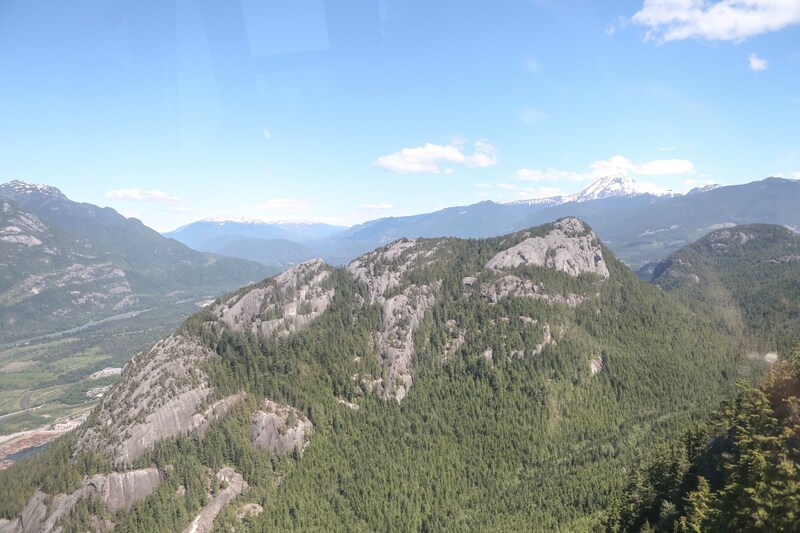 We visited on a beautiful sunny June day when the skies were clear making the views just perfect! 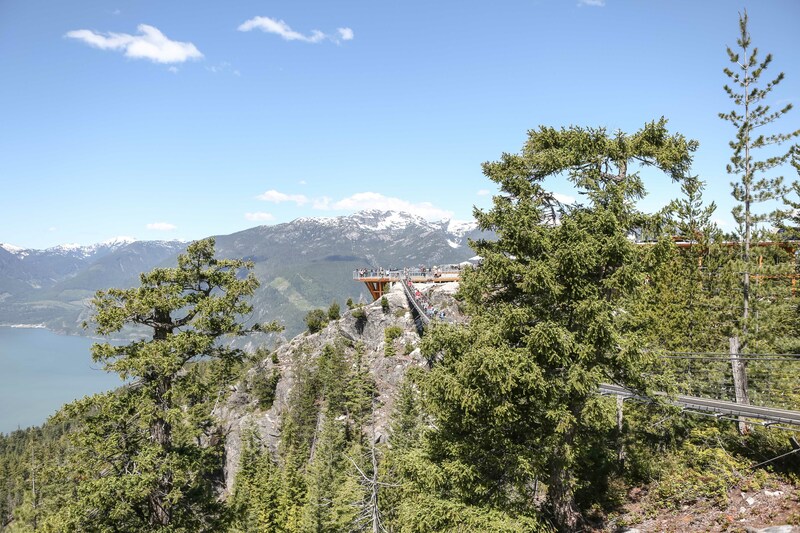 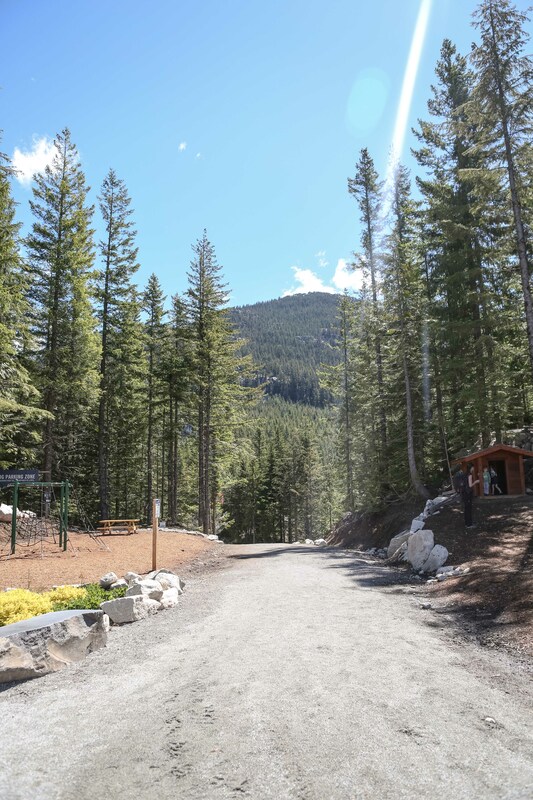 If you are feeling extra energetic and looking for a great hike you can head up the mountain on foot but we chose the easy option via the gondola! 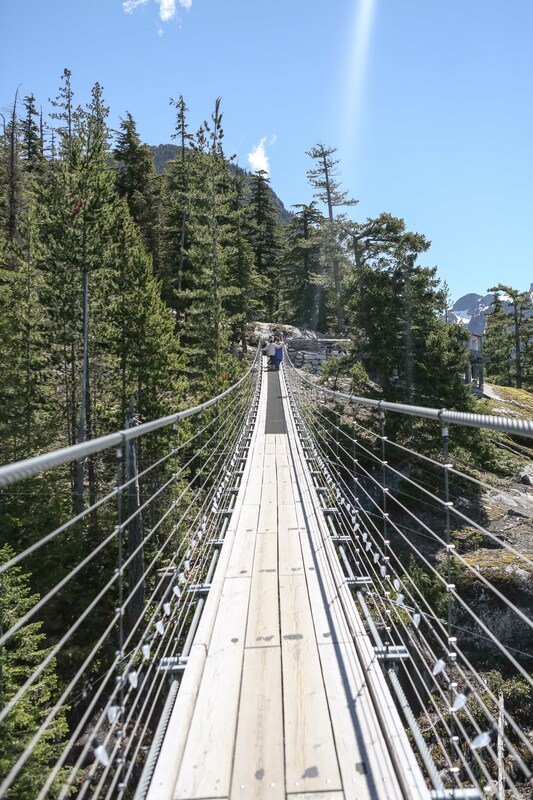 One up top there is plenty to do with shorter easy hikes, a lovely lunch in the cafe with the stunning views or a walk across the suspension bridge. 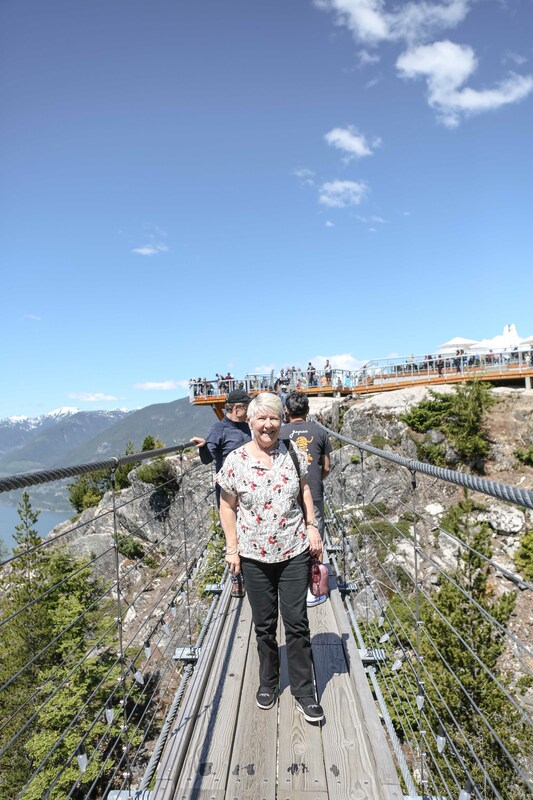 We spent a good hour or so wandering and enjoying the sights before our trip back down the mountain. 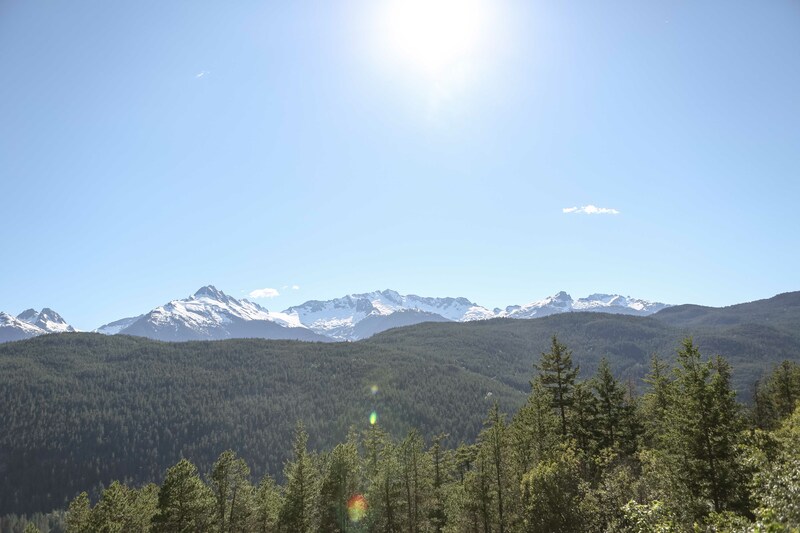 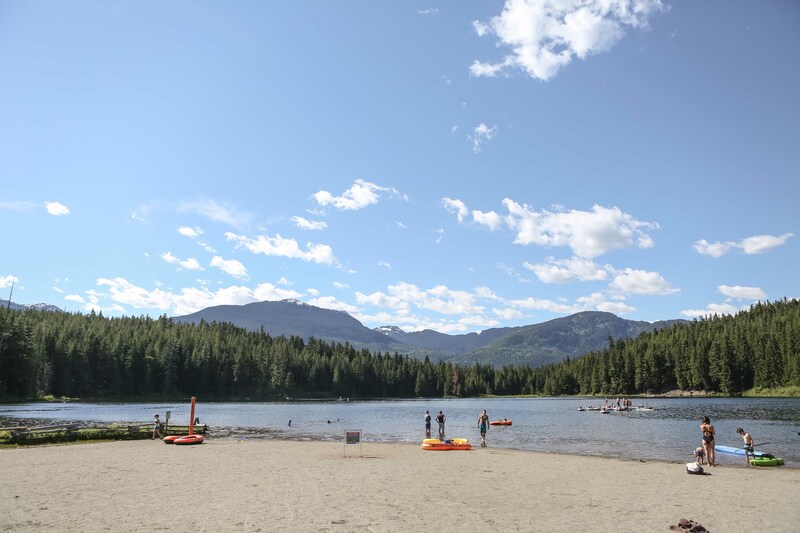 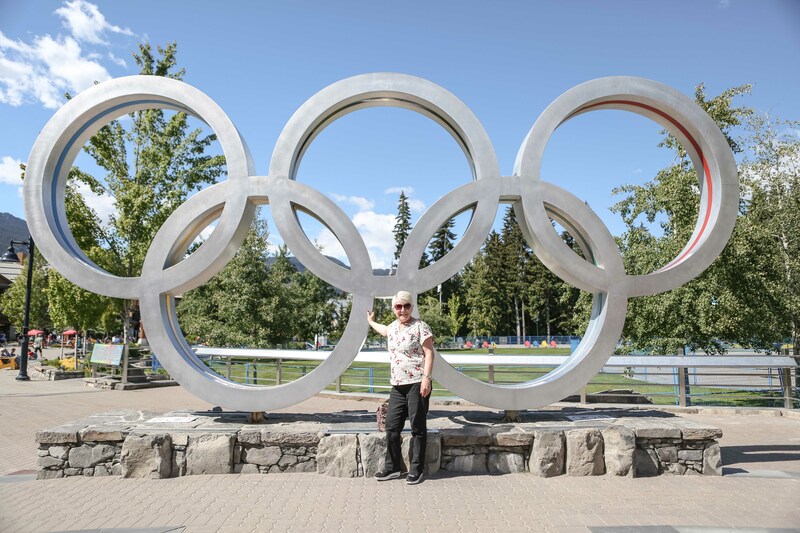 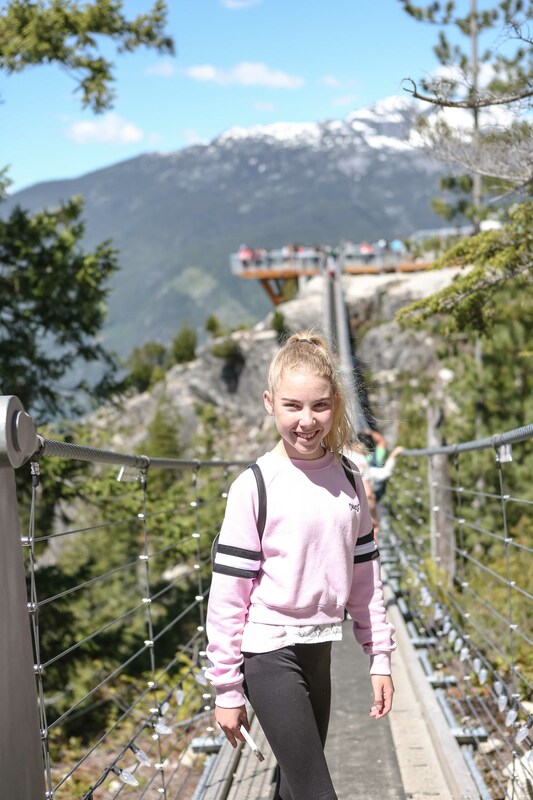 It was then on to Whistler for another walk around the beautiful and bustling village, a delicious lunch, treats at the Rocky Mountain Chocolate shop and a trip to Lost Lake which looks oh so different in summer! 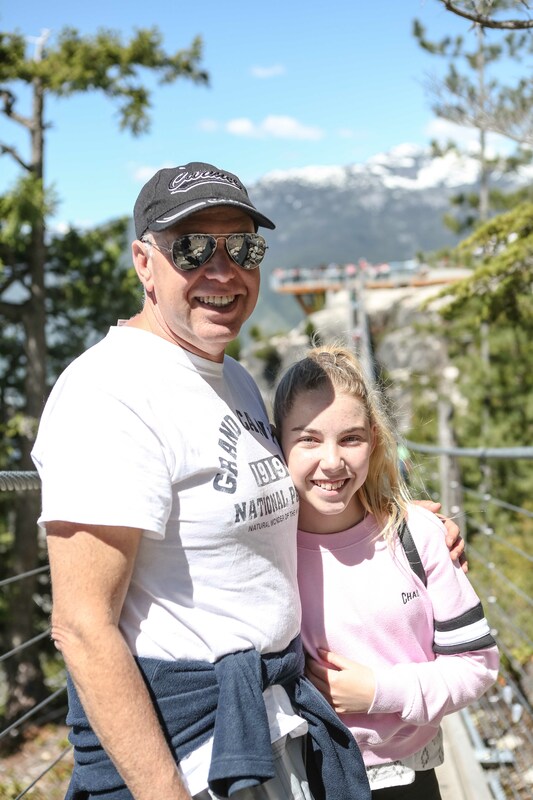 Another great day out in Canada! 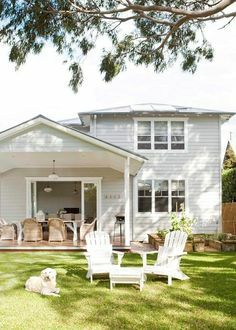 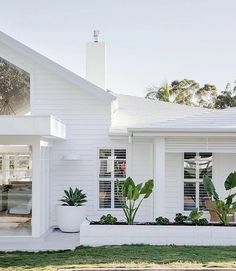 Hello there and welcome to the Sweet Style Blog. 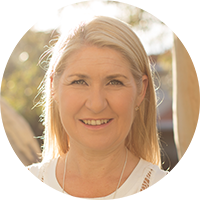 I am Leanne, owner of Sweet Style, photographer and blogger.